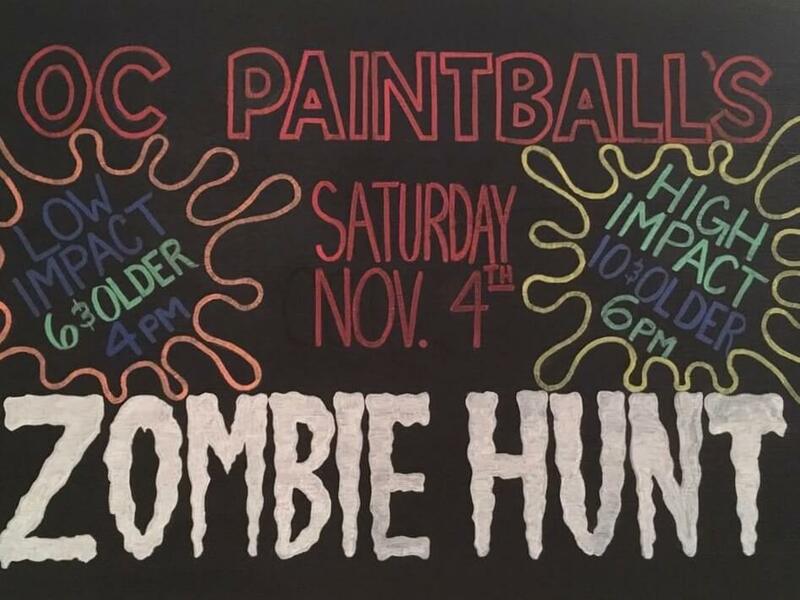 Due to the weather forecast for Halloween weekend, we have postponed the Zombie hunt until Saturday November 4th. 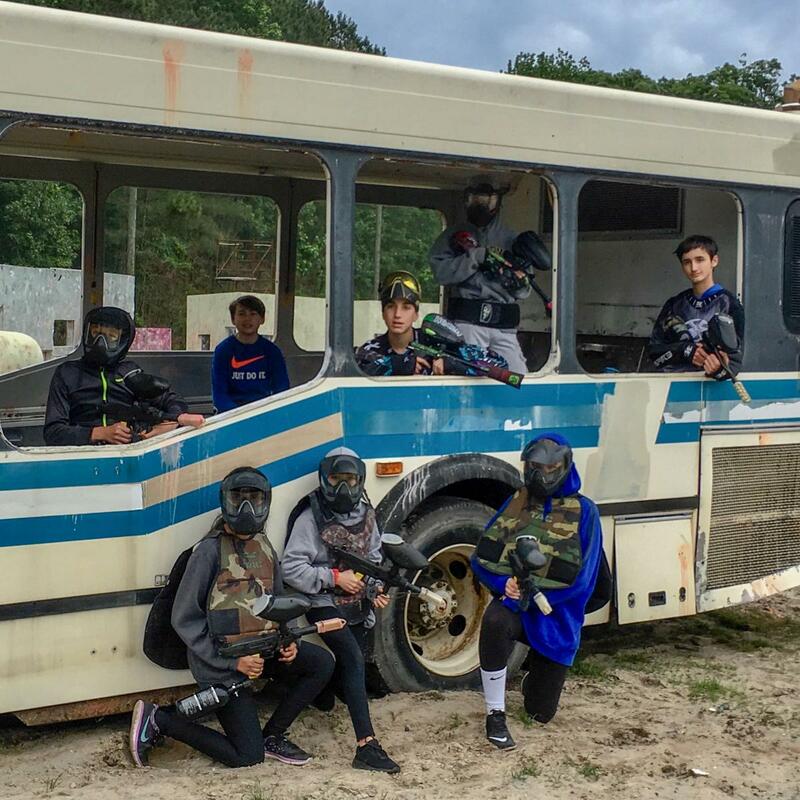 Low Impact begins at 4pm and regular paintball will begin at 6pm. Come join us for a fun filled action packed evening! For more information please give us a call at 410-213-2266. We hope to see you then!